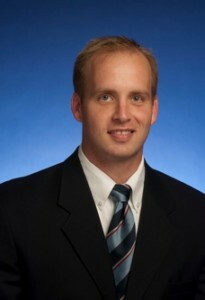 We’re pleased to report that Josh Stites (’03, BBA in Management) has been elected to serve on the Nashville City Council, representing District 13. You can go here to read our profile about Stites from earlier this year. We couldn’t be more proud of Josh and look forward to seeing the ways God will use him to bless and serve the people of Nashville through this new position.